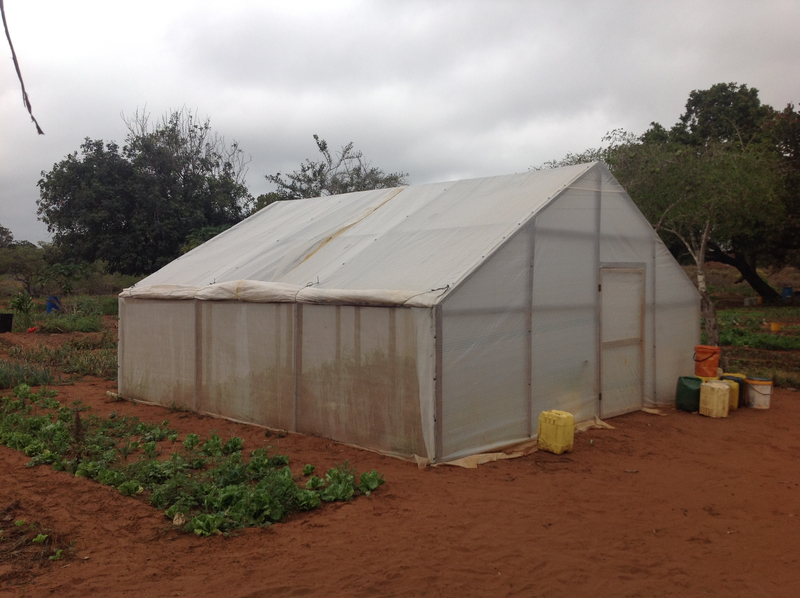 GRO Greenhouses in Mozambique sells our greenhouses to small-holder farmers and agro-entrepreneurs around the Xai Xai district as both asset sales and on a cost-recovery basis. 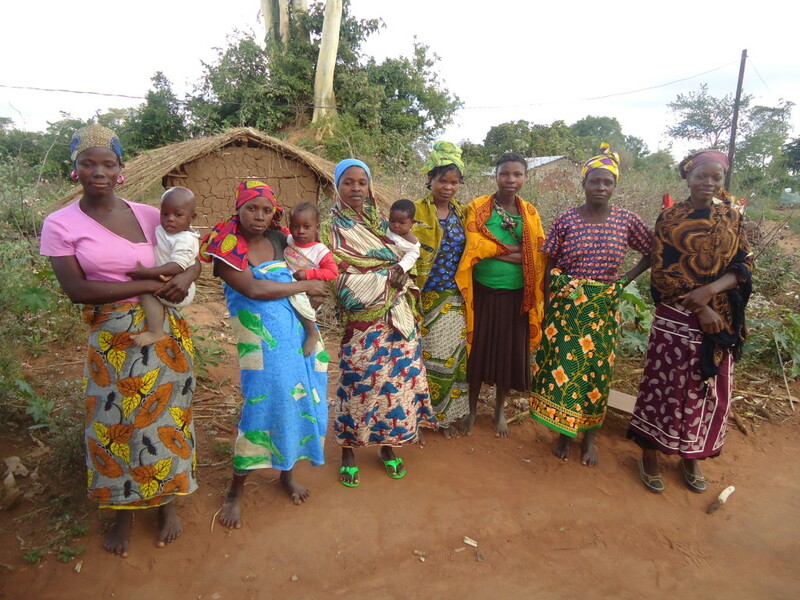 In Mozambique’s Xai Xai district, much of the region has sandy soil and areas of arid to semi-arid climates- both factors require intense irrigation to engage in productive agriculture. However, fresh water is difficult to obtain and flood irrigation is a wasteful if not impossible. 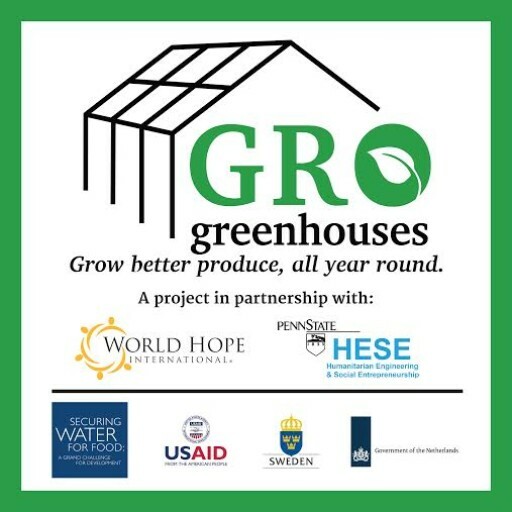 GRO Greenhouses utilize drip irrigation to water crops to control the amount of water deposited directly at the root of crops, dramatically reducing water waste. The combination of the availability of well-water and the drip irrigation systems utilized by our greenhouses has resulted in women’s cooperatives success in growing crops such as lettuce in the sandy soil once thought to be useless and unproductive. Artur Mucachua is a local agro-entrepreneur who has purchased several of our greenhouses on a cost-recovery basis. He has found success by growing seedlings in his greenhouses and later transplanting them to his open-air plots. This greatly increases the chances of survival for his crops and germination rate for seeds is much higher in the greenhouses. 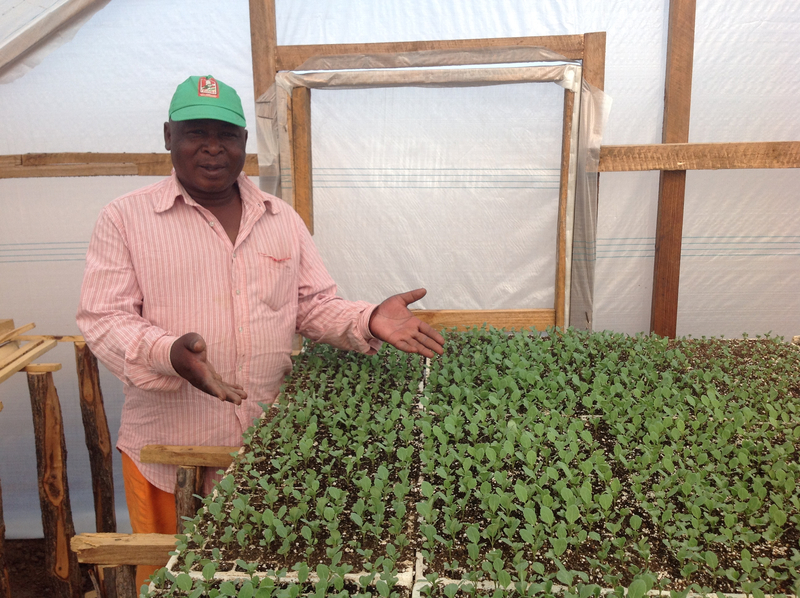 Artur has also begun to sell seedlings to other farmers to mitigate some of the risks of farming. He is the first of our farmers to pilot this seedling project and with his profits plans to buy more greenhouses! 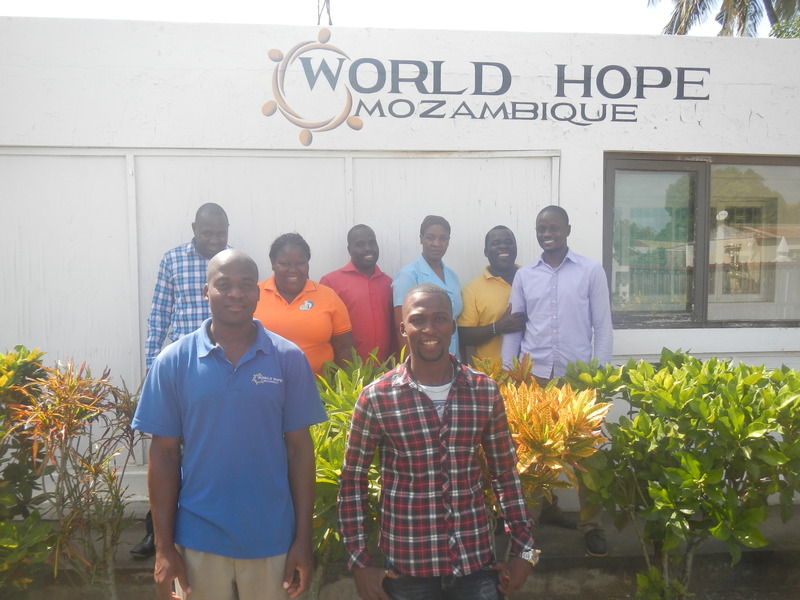 GRO Greenhouse Mozambique is rapidly expanding! Meet the staff that works hard to make this possible!